Appears to be around 18. Roughly she is about 200 years old. Jane has shoulder length brown hair. She has the pale skin that is characteristic of vampires. She is very beautiful, and looks to be about 18 years old. She has a petite build, but she is very stong. She has a round face, and her crimson red eyes. Her most distinguishing features are her crimson red eyes. They stand out shockingly against her snow white skin. They are the first things people notice about her, due to how abnormal it is to have red eyes. Jane’s style is weird. She dresses in capes and is often times hodded. She dresses like a guard. Jane’s strength is her power. The ability to cause people pain psychologically. Without touching her victims, she is able to cause them extreme pain. They are not really hurt, but she makes them believe they are. Jane’s biggest fear is not being able to protect the Volturi. Jane’s biggest dream is to be with aro as his wife. Jane is a very serious vampire. She loves to use her power, and fight. She is not a passive person. She takes her job extremely serious, but also takes advantage of her power. Jane doesnt remember her past life, except that she was changed on her eighteenth birthday by Aro, and that she has a twin brother who was also turned. Jane doesn’t remember her biological family. She was a human soo many years ago, that she doesn’t remember. It was all fuzzy back then, and she doesn’t like to think of it. The only person from her human family that she remembers is her twin brother Alec. He has been with her all her life, and changed when she did. She considers the Volturi to be her family, and thus she protects them with all her might. She gets along greatly with the rest of the guards, and with the wives. She is in love with Aro, who changed her, and does anything he wants her to. Marcus and Caius are father figures to her. She would do anything to protect all three of them. Jane doesn’t have friends. She is a guard, and considers the Volturi, and the other guards her family. Friends, she had none. Jane doesn’t remember her human life, she is after all about 200 years old. She doesn’t keep count though. She was born in Volterra, Italy and has a twin brother named Alec. He is the only person she remembers from her human life, and she remembers him because he was turned into a vampire like she. 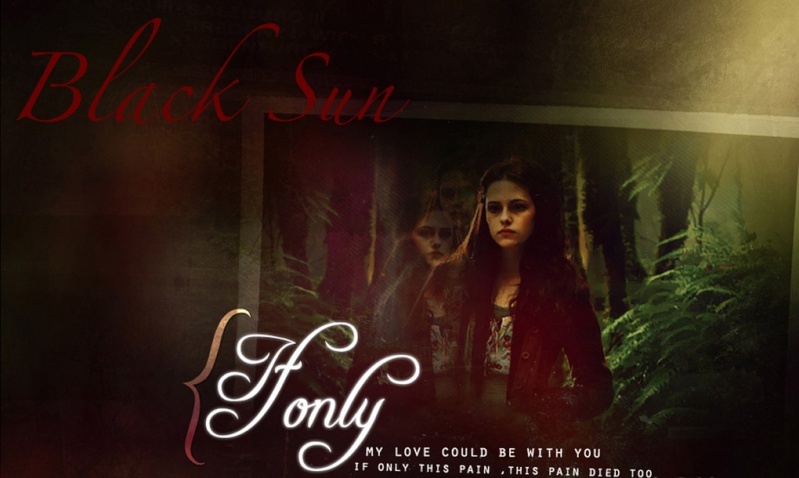 Jane was turned into a vampire by Aro on her eighteenth birthday, because he saw the power she could have. She has been by his side ever since, serving as a guard. As a guard, she has traveled the world, and has brought the end to wrong doing vampired. Well, this is from another site, but if you want me to make a new one I will. Lucius Malfoy was on Hogsmeade on business, the owner of the Pet Euphorium was indebt to him, and he was there to collect. Looking around Hogsmeade, Lucius noticed many children running around, and made a mental note to look for Drao, after he was done with his business. He had been in the store now, for a few minutes talking some sense into the owner of the Pet Emporium. " I told you to have it ready by last week, didn't I ? And when you called for an extension I told you 'Fine', but now the extension is over, and you owe me." he hisse on hiss most menacing voice. Hearing the bells above the door ring, he straightened himself out, and looked annoyed toward the direction of the door. It was a Hogwarts girl. a girl with the strangest blue eyes. She was looking at an owl that was above her. Lucius turned back to the owner of the Emporium, looked menacingly at him, and hissed "This is not over, we will continue later". soon after he said this, the mudblood from the Golden Trio entered the shop, and started talking to the other girl. Lucius couldn't resist going over to them. He had to know why her eyes were like that. He made his way over to the two girls, and stood there looking at them, before speaking. "Don't you see there's something going on? We're busy. You interrupted my business." He said glaring at them. "Miss Granger, why dont you go join your croonies before something bad happens to them, or you. As for you, I dont believe we've met. I'm Lucius Malfoy. And you are?" His tone changed from bruque when he was speaking to Hermione Granger, to polite when talking to the unknown girl. He didnt know if she was pureblood, not having seen her before, and didnt want to offend her parents if she was. If she wasnt a ppureblood, he really didn't care. While waiting for a response, he remembered that he had decided to go find his son, after his business meeting. Since the meeting had been so rudely interrupted, he decided to look for his son now, and continue the meeting later that day. "Have you seen my son, by any chance?" He askes seriously. For a moment he wondered why the mudblood mught know where his son is, but he remembered that she, along with her friends were always following Draco around. A thought occured to him at that moment. 'What if she's here, but her friends are following Draco?' Then he laughed to himself, and tought 'Draco is a Malfoy, after all. He can take care of himself'. Staring intently at them, now, he waited for a responce to his questions.